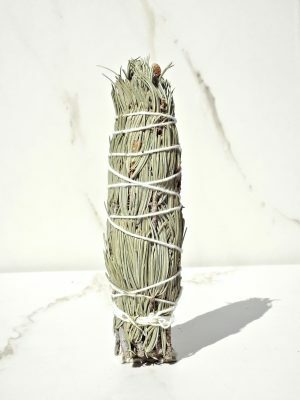 Perhaps the most popular of holy plants, Sage has been worked with for thousands of years by Indigenous Americans to cleanse the auric fields of people, objects and environments. 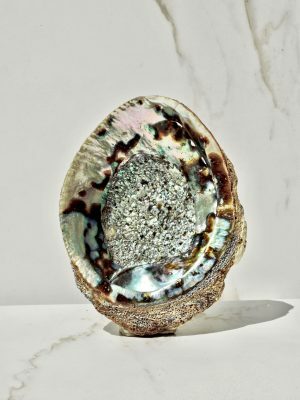 We’re all vibrating with energies of varying densities and as we move through time and space we inevitably accumulate heavier ones – a thorough Sage smudge session can remove this energetic dross, leaving you in pristine shape. You can think of it like taking an energetic shower! 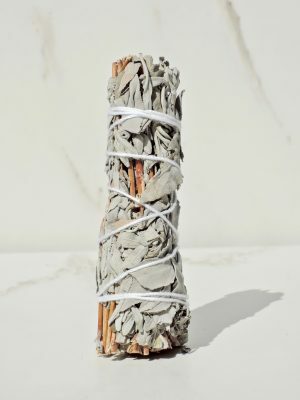 Sage has a rich, potent scent and can be used in small doses to infuse your environment with a sacred aroma, or worked with more extensively to do a thorough cleansing. 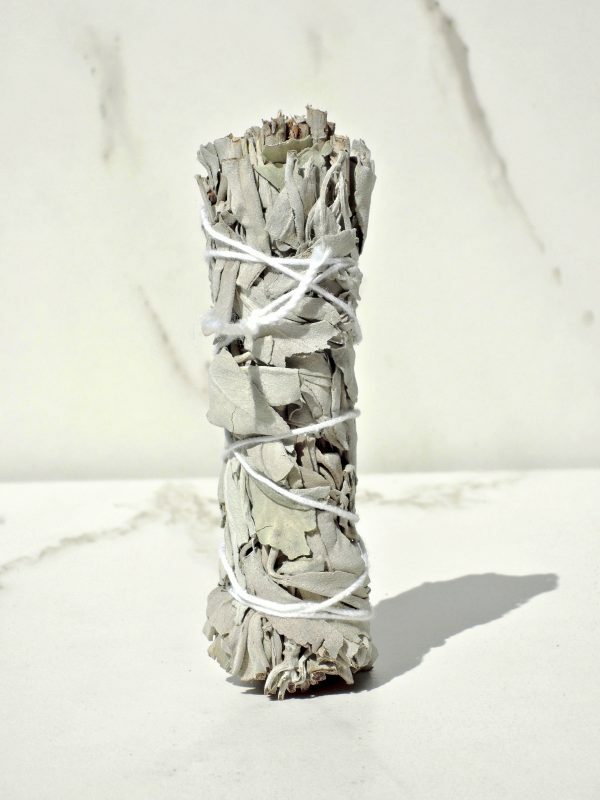 *Each smudge stick order is accompanied by a suggestion sheet with some easy tips to help you get the most benefit out of your new friend.